Cannary West is a dispensary in West Los Angeles that strives to integrate top-quality legal goods in the lives of their customers for a beneficial and stress-free lifestyle. The Cannary is defining the future of cannabis retail by offering a unique selection of high quality flowers, concentrates, edibles and more. Their budtenders offer a number of helpful suggestions based on customers’ needs, preferences, and personal experience. 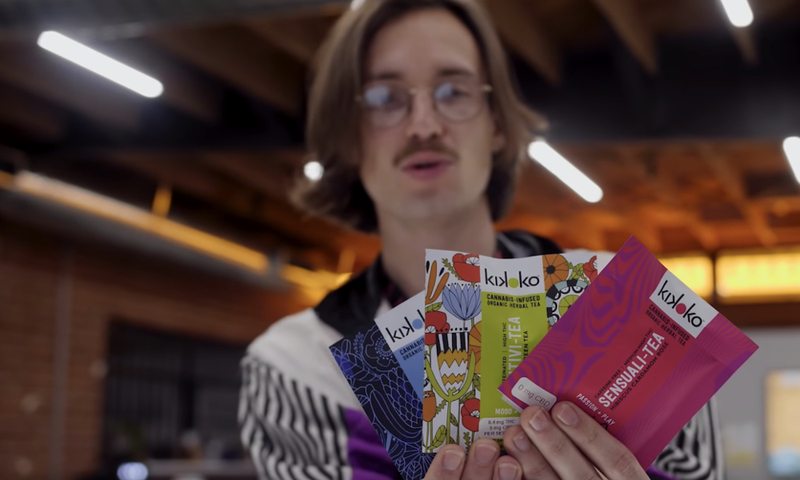 Willy Christie is one of these budtenders, or cannabis consultants, who offered a number of helpful suggestions for edibles to be included on our Hit List of cannabis trends. Kiva’s Camino Gummies are first on this list of edible trends because they have terpenes, which is unique for edibles. Sublingual strips are another popular edible product because they easily dissolve on the tongue, so consumers start feeling the effects within 15 minutes. These are just some edible trends that are popular now, but they will continue to change as the industry continues to grow and change.